MASHLM provides training in the key areas of supply chain management, process and project management, strategic management, and humanitarian action. Students attend 6 one-week sessions in Lugano, Switzerland. 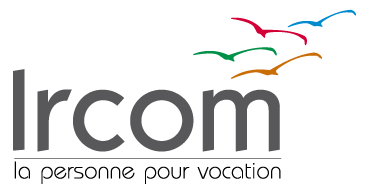 All courses are taught in English and the full program takes 12 months to complete. This part-time format allows participants to earn their master degree while working full-time. 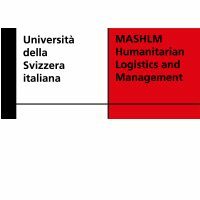 MASHLM students come from all over the world and work in diverse fields within the humanitarian context including logistics, procurement, HR, WASH, ICT, child protection, and transportation. Participants are awarded an Advanced Master’s Degree and a Lean Six Sigma Green Belt from the Università della Svizzera italiana.